In the age of abundance, strategic choices matter. Align teams, develop focus and gain clarity on whats going to get you to where you need to be. What are the 5 big steps you need to take? Distil you strategy down to a manageable 1 page working document to align the team’s resources. 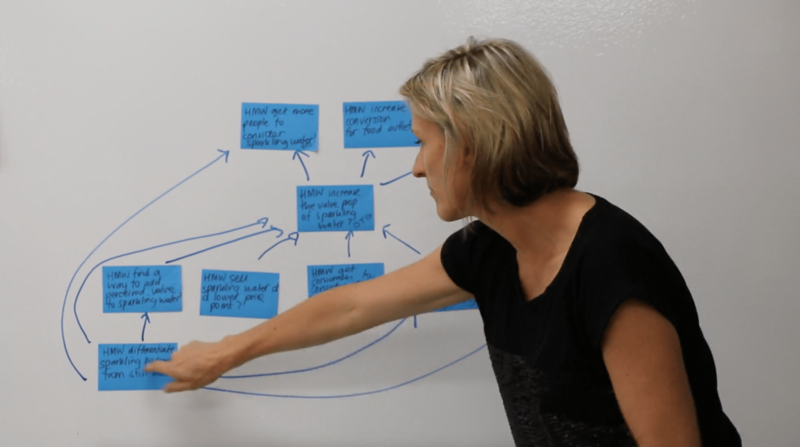 Challenge mapping is used as a way to focus on your customers most valuable problem A thorough stage of design research will uncover more challenges than you have the resources to solve. Which ones do you focus on? 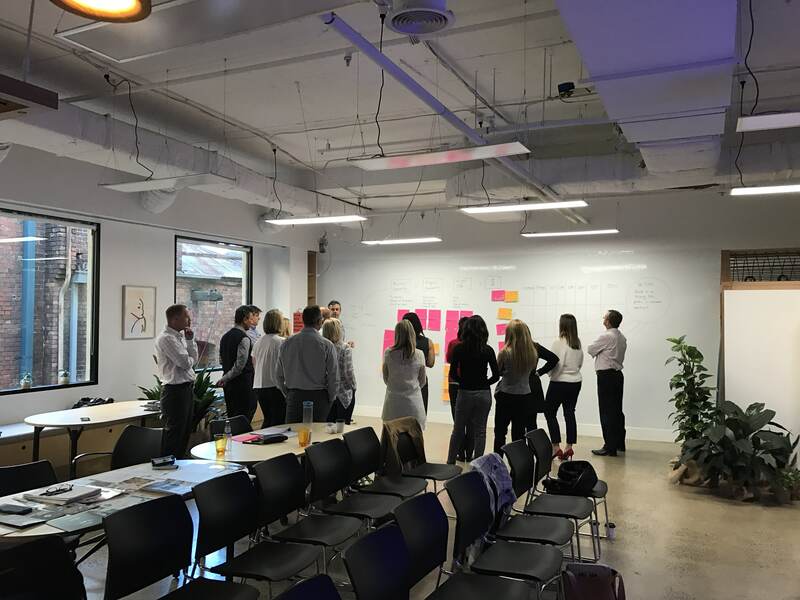 Challenge mapping is an exercise in lateral thinking that develops an interconnected map of how might we questions by asking 2 key questions; why? And What’s stopping you? Isnt lego for kids? Not if you know what you are doing. 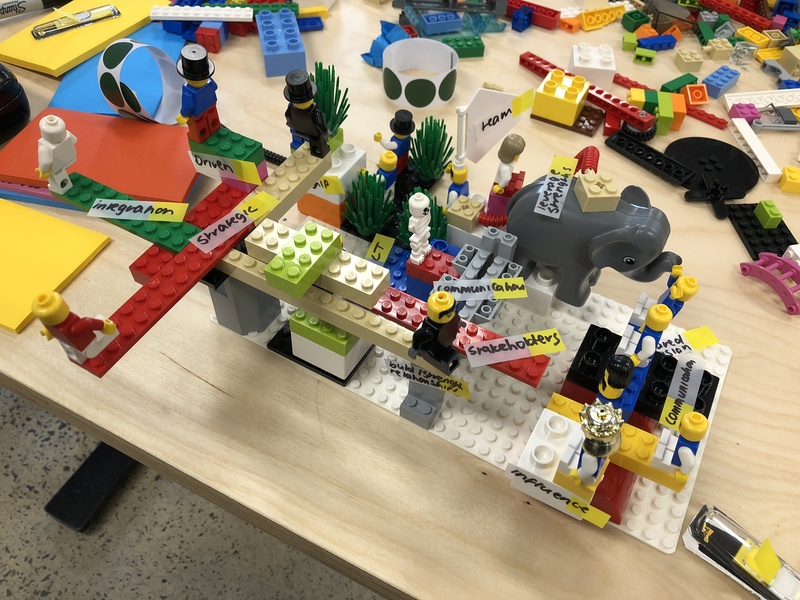 A lego serious play session is a hands on scenario planning tool where teams collaboratively build the future. Complete with internal and external dependencies of your business. It’s a visioning exercise to bring to life where you want to be in the future.